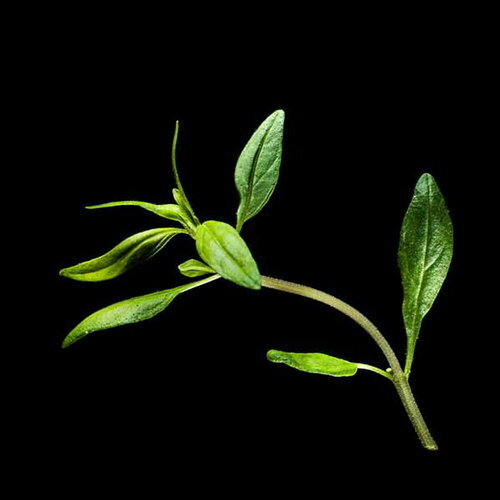 Summer savory is an aromatic herb with small grey-green leaves, which has been used for over 2000 years. It originally comes from the coastal regions of the Black Sea and the Mediterranean. 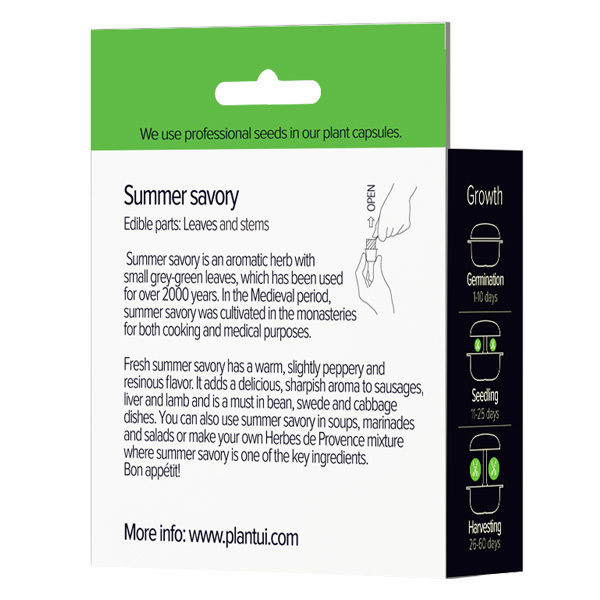 In the Medieval period, summer savory was cultivated in the monastery gardens of Europe for both culinary and medical purposes. Fresh summer savory has a warm, sharpish, slightly peppery and resinous flavour. It tastes delicious with sausages, liver and roast lamb. 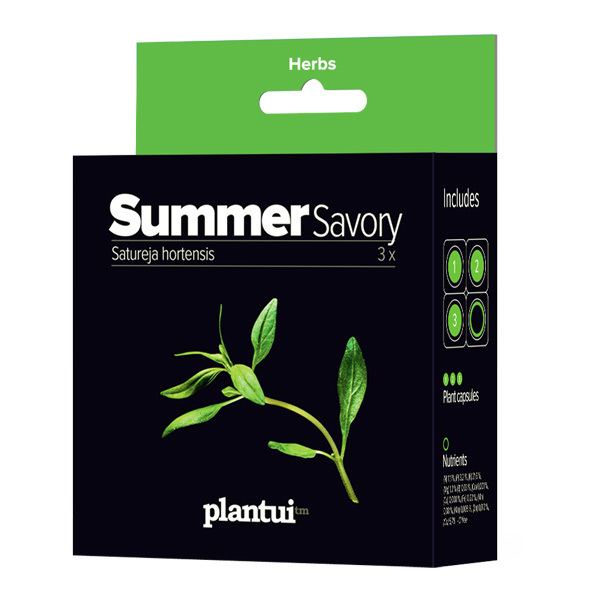 Summer savory is the classic seasoning to flavour bean, swede and cabbage dishes and has a useful extra feature: when boiled with strong smelling foods like broccoli, it helps to disguise the odours. So pop a couple of summer savory shoots in the cooking water. 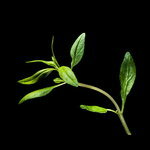 You can also use summer savory in soups, marinades and salads. Or why not make your own Herbes de Provence mixture where summer savory is one of the key ingredients. Bon appétit!